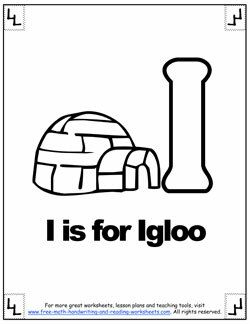 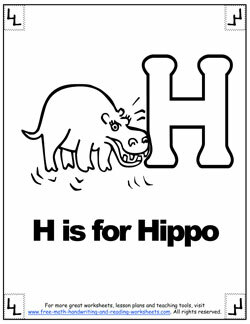 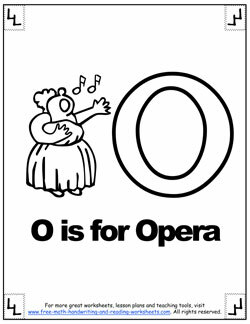 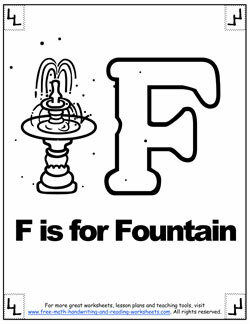 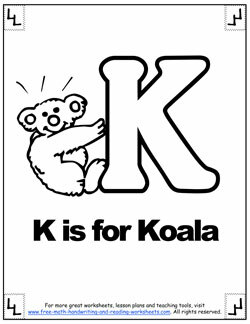 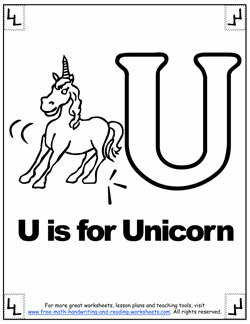 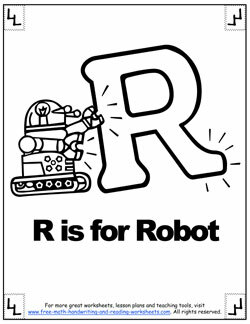 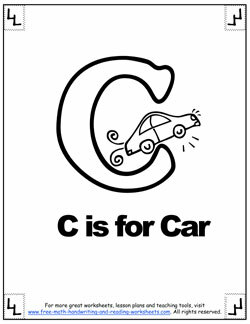 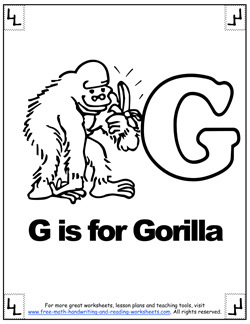 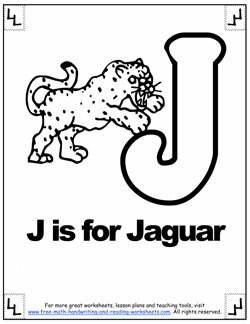 Practicing the Alphabet is easy with these alphabet coloring sheets. 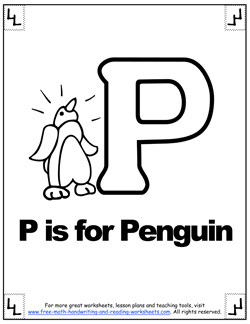 It's also an important step for your preschool-aged child. 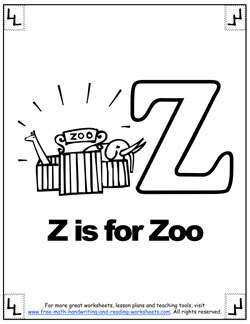 Hearing the sounds that each letter makes is an important building block in learning how to sound out words later. 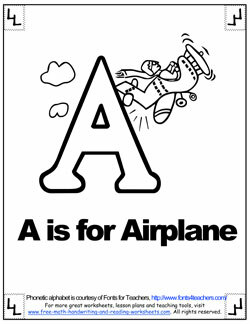 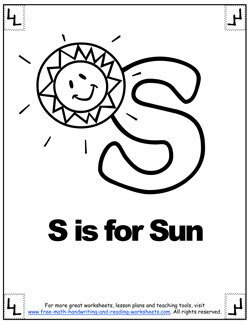 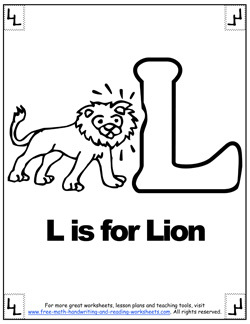 These coloring worksheets are a fun way to teach the letter sounds to your child. 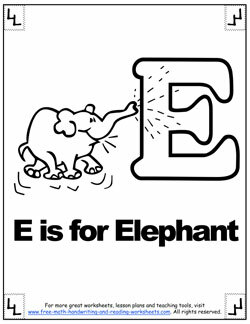 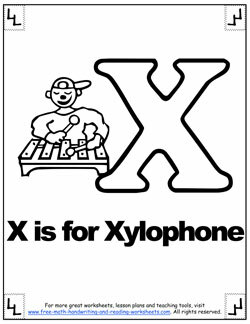 Each worksheet features a Large capital letter with an image of something that begins with that sound. 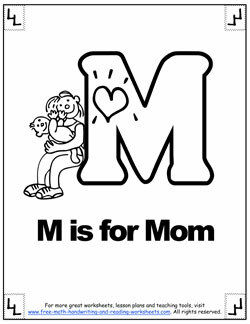 As your child colors, practice saying the letter sound with him or her and try to come up with more words for each letter. 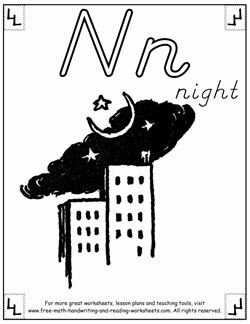 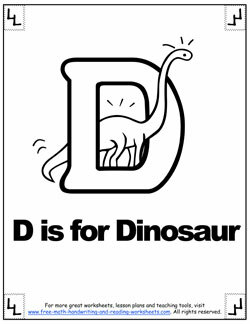 I also have another set of alphabetic coloring pages that feature both the upper case and lower case versions of each letter using the D'Nealian font, which is used a lot to bridge printing and cursive handwriting. 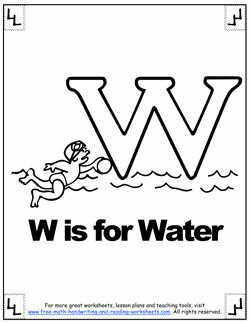 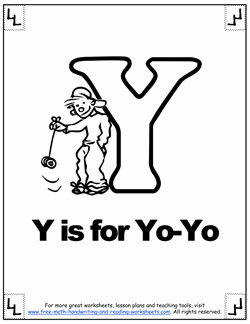 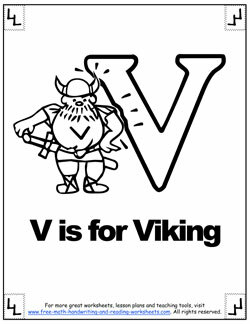 You can find many more phonics worksheets and activities in the related lessons at the bottom of this page. 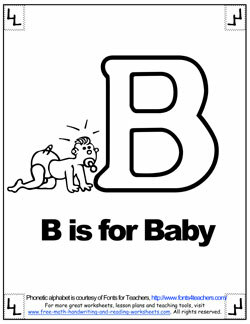 Click on an image to open up a printable file in another tab. 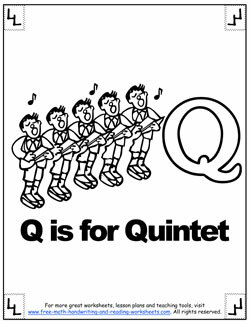 You could also make a phonetic flip-book using these coloring pages and the step-by-step alphabet scrapbook instructions found here. 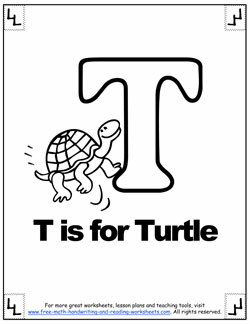 Be sure to take advantage of the similar lessons below to help your students better understand letters and improve their handwriting.